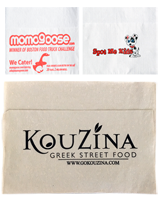 We offer a full line of custom printed napkins that are sure to wipe away any hesitation when it comes to the power of BRANDING! 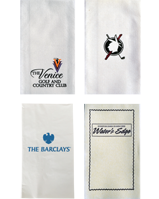 These custom napkins are available in 4 spot PMS color printing, and this printing process applies to our entire line, including, Beverage & Cocktail Napkins, Dinner Napkins, Luncheon Napkins, Dispenser Napkins, and Paper Linen Napkins. 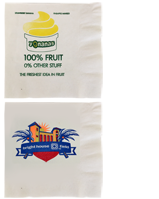 With minimum printing runs starting around 10,000 pieces, you can’t lose by trying any one of our one of our printed napkins. 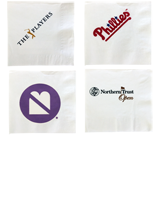 Whether you need wedding napkins, cocktail napkins, or personalized beverage napkins, these paper napkins leave a lasting impression. 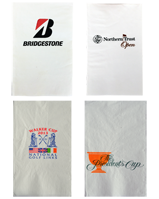 Gator Paper is here for all of your napkin printing needs.